Disneyland Paris cleans up its act, bans plastic straws - SABC News - Breaking news, special reports, world, business, sport coverage of all South African current events. Africa's news leader. The announcement follows a vote last month in the European Parliament to ban single-use plastic products. 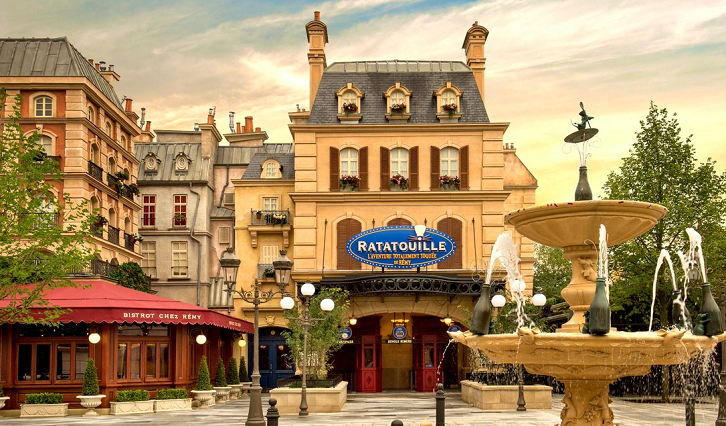 Disneyland Paris has announced a series of measures to make Europe’s biggest private tourist attraction more environmentally friendly, including banning plastic straws. The theme park east of the French capital, which draws 15 million visitors a year, is like a small town in its own right, producing 19 tonnes of waste in 2018. It currently recycles paper, glass and 18 other types of materials accounting for around half of all its waste, a level it aims to increase to 60 percent in 2020. The announcement follows a vote last month in the European Parliament to ban single-use plastic products such as straws, cutlery and cotton buds from 2021. This entry was posted on 15 Apr 2019,05:29PM at 5:29 PM and is filed under Lifestyle, Homepage Featured Story Slider. You can follow any responses to this entry through the RSS 2.0 feed. Both comments and pings are currently closed.